MSI received a lot of attention earlier this year when it launched its GX780 model which was with a 1GB GeForce GT 555M graphics chip. But the graphics card was only delivering modest frames while playing latest high quality games as we had a reviewed the same. Even a lot of customers may not have found it as expected. 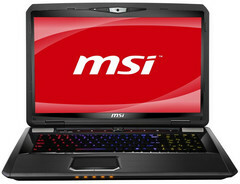 May be for all these the company has now introduced an updated version of the machine with a faster GPU. The GT780DX is now graphically enhanced by the new GTX 570M, which carries over triple the CUDA cores with a higher graphics clock, a broader memory bus and more VRAM. The GTX 570 is said to be twice as effective as GT555M’s performance according to NVIDIA’s published 3DMark Vantage scores. Along with the graphics card MSI this time has also introduced one more new updates like the storage that will be of 500GB or 750GB with 7200RPM HDD along with a 120GB Intel SSD. 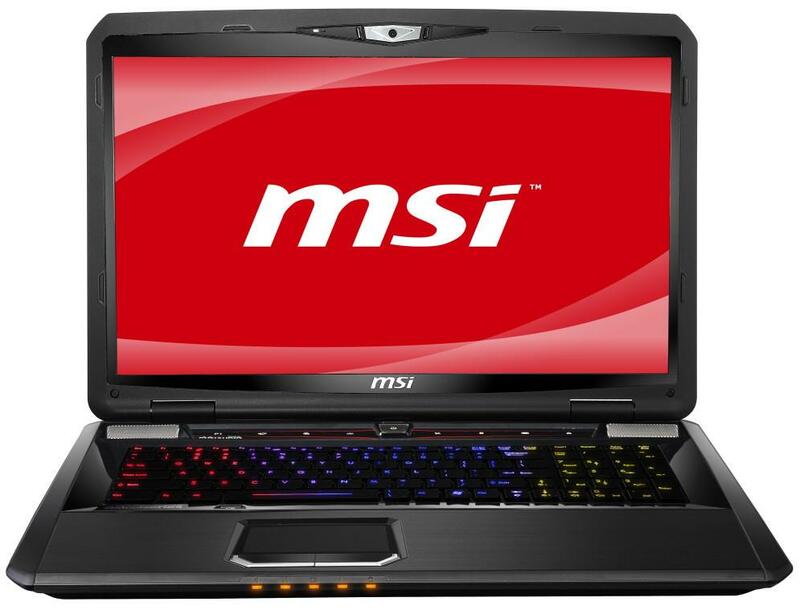 MSI GT780DX is powered by a second generation Intel Core i7-2630QM processor and has a 17.3inch screen with 1600 x 900pixels or 1920 x 1080pixels of resolution. Genuine Windows 7 Home Premium is provided with it as the operating system. The VRAM provided is a 1.5GB GDDR5. Other of its specifications includes DVD/Blu-ray optical drive, an HD type Webcam, USB 2.0 port x3, USB 3.0 x2, eSATA x 1 and SD (XC/HC) /MMC/MS (PRO) /xD Card Reader. While this model also provides a 102-key keyboard by SteelSeries also with an LED backlight which is optional though. A 9 cell Turbo Battery provides power to the device. The device weighs around 3.9kg (8.6Pounds) and measures around 16.85 x 11.33 x 2.17inches as dimensions. The keyboard offers improved tactile feedback, an ergonomic "golden triangle" gaming cluster, support for 10 simultaneous key presses (presumably limited to gaming-specific keys), and a durable design in case you're prone to rage-induced tantrums. Let’s see this time how this model can impress their customers.